five tips on searching for ethical coffee around town. It is always hard to know where your coffee comes from, how it is sourced and how many people are involved in the buying process. It is great to see ethical standards putting pressure on the coffee industry around the world to make the effort to provide fair and equal coffee for all involved. A good relationship between grower and roaster is really important but how do we as consumers know everyone behind the scenes are doing their part to make coffee fair? Here are some suggestions on how to know if your local cafe gets 10 points for ethical coffee practices. 1. 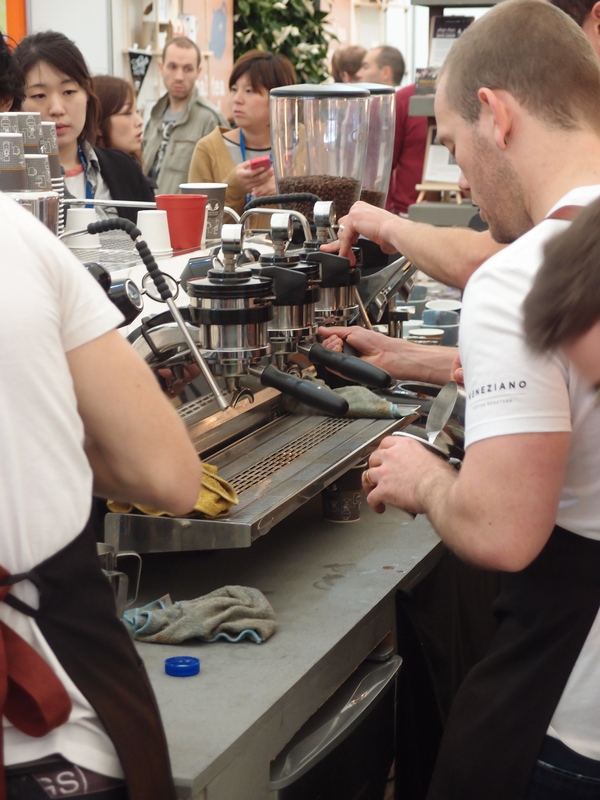 What is your cafe or roaster doing to commit to the local coffee community in the areas they source from? It is important the roaster has good corporate governance with the community to support education, the workforce and investments to the farms and families in the areas they farm in. ← Melbourne’s obsession with New York City – tacky or tactical? 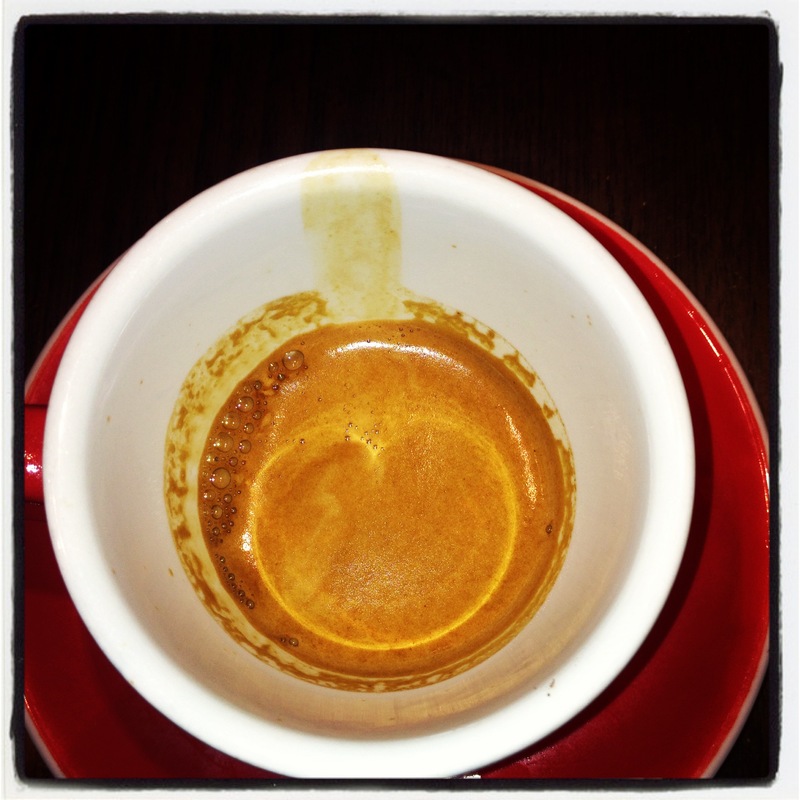 Great coffee buying tips Rambler!